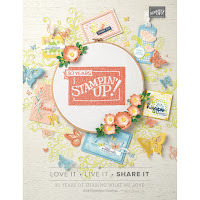 Welcome to another Sketch Blog Hop, sponsored by my friend Jennifer at the Crafty Card Gallery. I'm guest designing this week for Jennifer, too! Everyone has had so much fun doing these with Jennifer that it's turned into a regular event! The purpose of this hop is to show how all of these talented bloggers can take the same sketch and come up with totally different cards. If you've never used a card sketch before, give it a try! Be sure to check back on Saturday, as there will be some bloggers posting new cards on Day 2. So sit back & be inspired! 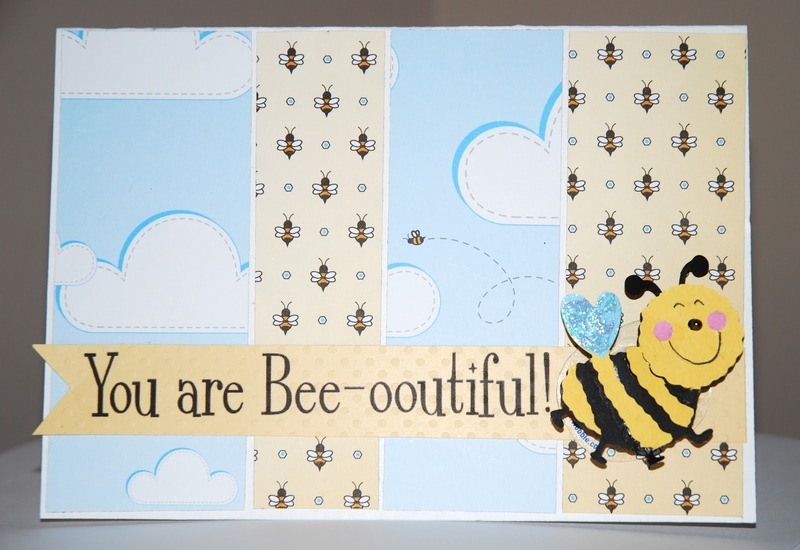 To make this card, I used stripes of designer scrapbook paper from one of my favorite companies, Nikki Sivils Scrapbooker, in the Willow Bee line. 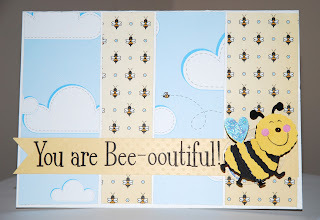 I used a bee cut using a Sizzix die as my embellishment. To give the cutie a little more movement, I mounted her on an Action Wobble. 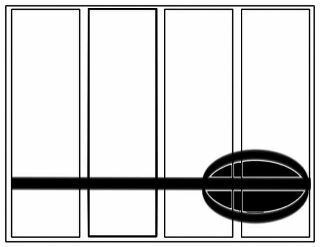 The horizontal stripe that the Sketch calls for is the sentiment stripe. To make it, I typeset it on my computer, printed and trimmed. Voila! 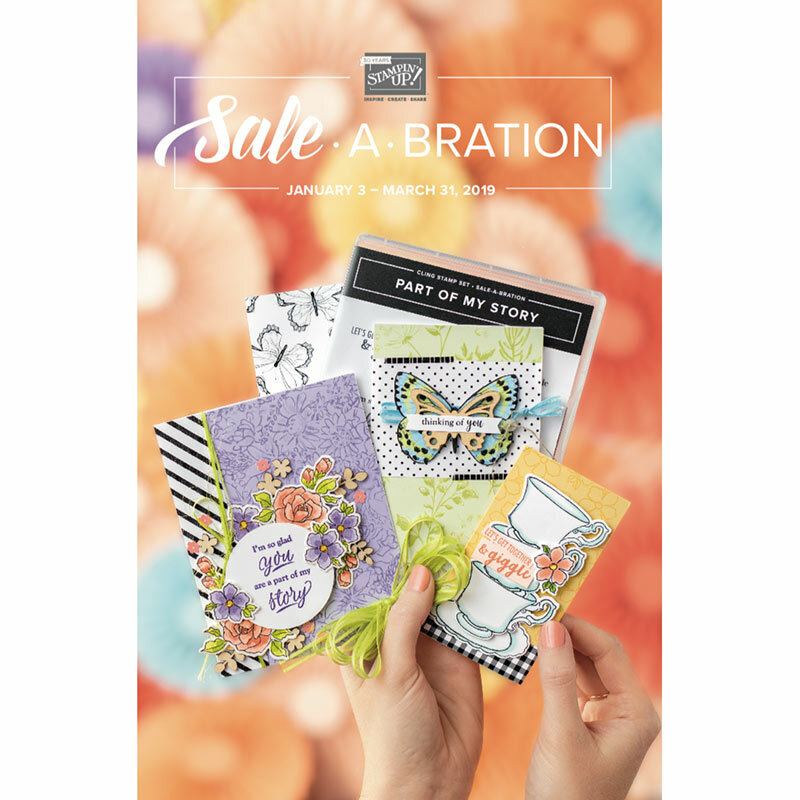 I quick, fun, and happy card to brighten a winter's day. Your next stop on the Sketch Challenge Hop is one of my Best Bloggie Friends, Rachelle. Ellen, this is such a cute card. I will have to check out this paper line.